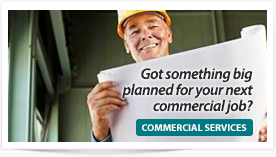 Got something planned for your next commercial job? 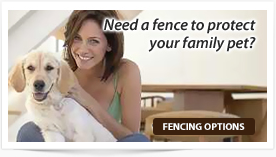 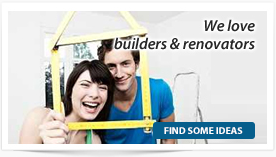 Home » Got something planned for your next commercial job? 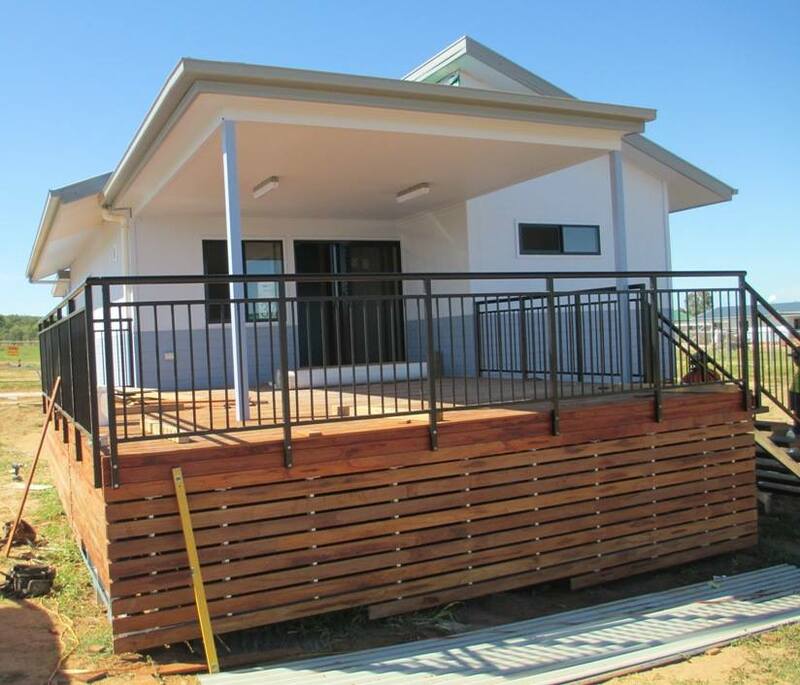 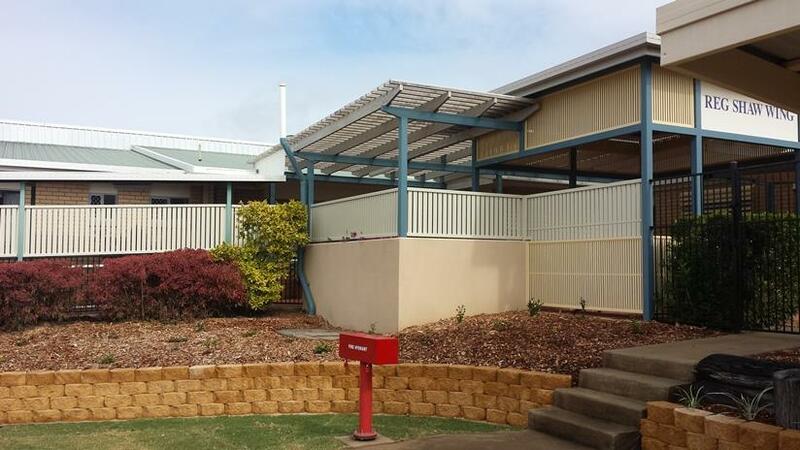 Lagoons 1770 Resort & Spa "Agnes Water"
Email your job plans and information through to our experienced commercial estimating department where they will put together a package for all your commercial project metal requirements. 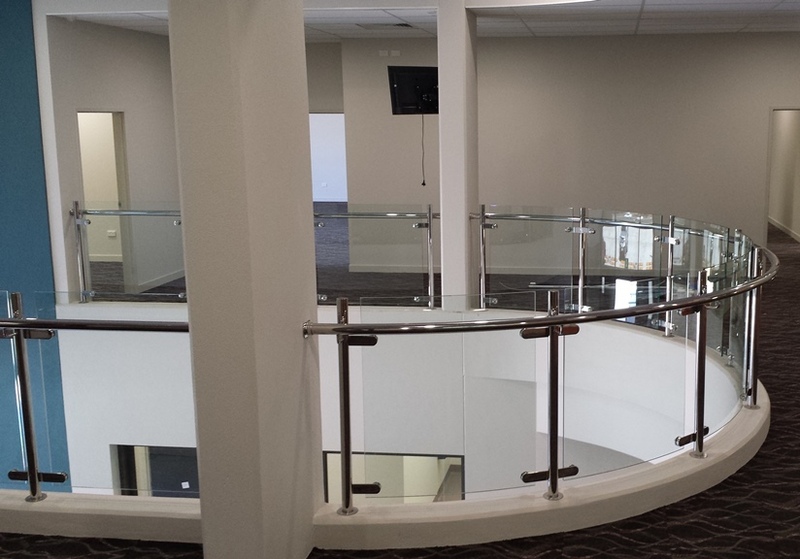 Our team has been very busy designing, manufacturing & installing commercial projects. 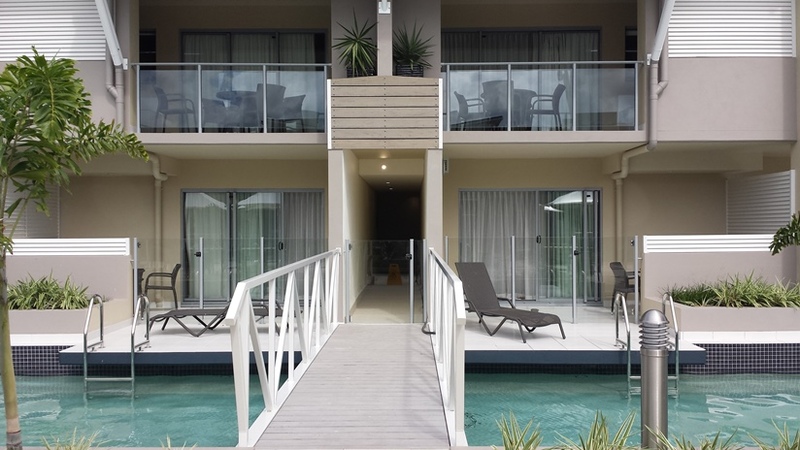 From Alum & Glass Balustrade / alum privacy screens / overwater bridge frame / semi frameless glass pool fencing / stainless steel & glass balustrade / Aluminium style balustrade.